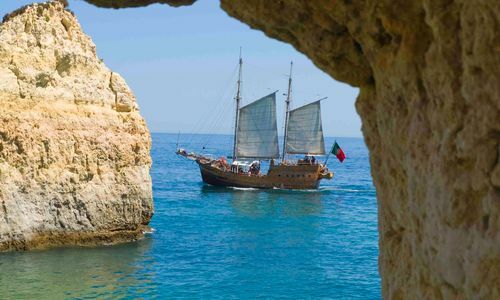 Forget whitewashed villas and golf clubs, there is more to the Algarve than meets the eye. 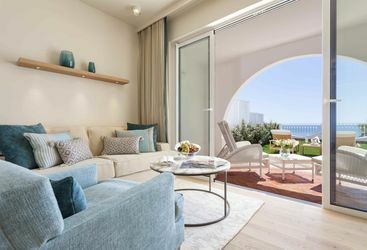 For those wanting to stay poolside during their luxury holiday, the Algarve that we know and love couldn't be more perfect, but for those looking for something a bit different, there are a couple of undiscovered spots to be found off the beaten track. 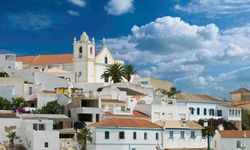 In North-Western Algarve lies the market town of Monchique, an area known for its thermal waters and healthy mountain air. 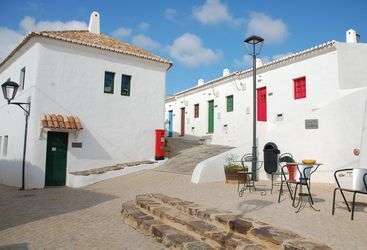 There are numerous activities on offer to keep you entertained throughout your luxury Algarve holiday; hike to the Algarve's highest point, Foia, for spectacular views, hire a bike, go horse riding, or keep your eye out for the dozens of bird species. 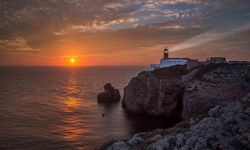 Cape St. Vincent, the southwestern-most point of Portugal - and Europe - has seen a few things over the years, namely the departure of the many Portuguese voyages of discovery in the 15th and 16th centuries. 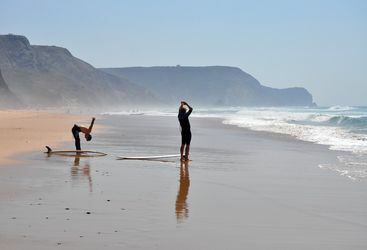 However, thanks to the protection of the Costa Vicentina national park, this dramatic stretch of Atlantic coastline has remained mercifully undeveloped, but nowadays the seafarers are of a different kind and the School of Navigation has given way to surf schools and some of the best surfing beaches in Europe, including the renowned Amado. After the initial frustration of going through the spin cycle a few times and having a sand facial, you'll soon progress from shark biscuit to master of the cutback. 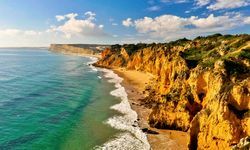 For the land lovers, spend your luxury Algarve holiday relaxing on the sandy beaches, going donkey trekking, hiking and mountain biking in the peaceful surroundings of the nature reserve, or simply chilling out in a hammock and admiring the view. 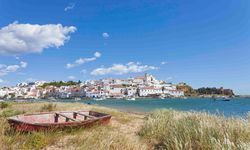 The sleepy little seaside villages along the coast offer fresh seafood such as barbecued sea bass, marinated in garlic and lemon and served up just hours after it was caught. My highlight: A sunset on any Algarvian beach is pretty amazing...even in the winter! 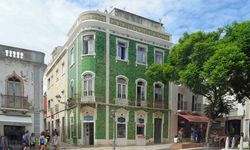 A weekend getaway to central Lisbon will start from £400 per person including return flights and transfers. 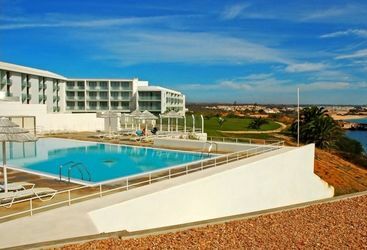 On the other end of the spectrum, a two week long luxury family holiday for four staying in a top hotel in Sagres in a two bedroom suite with private pool will cost around £9,000. 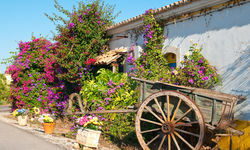 I wanted you to know we enjoyed our trip to Portugal last month. 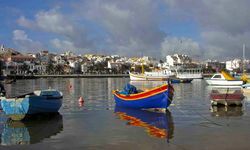 Our reflections on the trip was that Martinhal really is a fantastic place and we were very happy there. Great food and we really enjoyed the half board dining options. 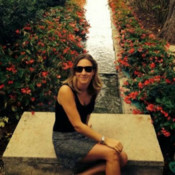 Pine Cliffs was a beautiful hotel if a little dated and the beach was lovely.